Easywheels.co.uk is the fastest growing supplier in the UK providing cheap tyres online, saving motorists up to 50% on cheap tyres fitted to a range of vehicles. 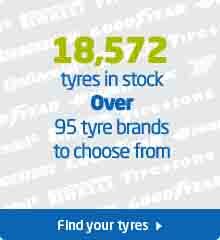 Easywheels.co.uk stocks a range of cheap car tyres including run flat (puncture proof), winter, and low profile tyres. As the UK’s number one discount tyre website, we aim to provide a wide number of tyres all at discounted and often unmatched prices. We supply cheap tyres fitted to a range of vehicles including cars, vans, smart cars and 4x4s. 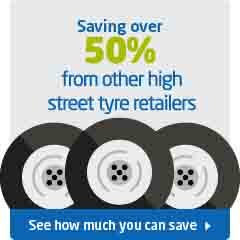 We also stock cheap car tyres, as well as tyres from leading manufacturers, such as Pirelli and Continental. 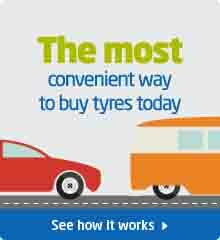 Easywheels.co.uk makes buying tyres very simple. Within minutes you can select your tyre, choose from any of our fitting centres across the UK and select a fitting time that is convenient to you. 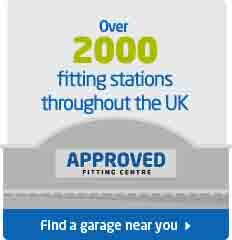 We then book in your appointment for you at your selected fitting centre, leaving you to turn up and get your tyres fitted. Our prices are fully fitted, which means you get your selected tyres, standard rubber valves, fitting, balancing and disposal of your old tyres. All our prices include VAT, so what you see is what you pay and no more. As we are an online retailer we don’t have the usual business costs of depots or warehouses so with these savings we can reduce our tyre prices even further for you. See how much you can save at Easywheels.co.uk compared to other tyre retailers, we have taken the most popular UK car, the Ford Fiesta and shown prices for 4 x 195/50/15 Contintental Premium Contact 2. Saving you up to £57.80 by using easywheels.co.uk.